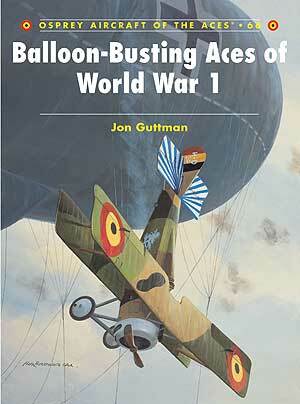 New book, 256 pages with 112 black & white pictures, 110 colour pictures, 7 maps, 16 tables, 10 diagrams and 54 artworks. On 6 October 1973, the Egyptian and Syrian air arms launched an attack on Israeli military installations on the Sinai Peninsula and in the Golan Heights. For Israel, it was a war that started with a surprise and alarming losses in men and material, and was characterised by the deployment of advanced electronics, computers and guided missiles. For the Arabs it was a war of revenge, in the best traditions of ‘guts and glory’. 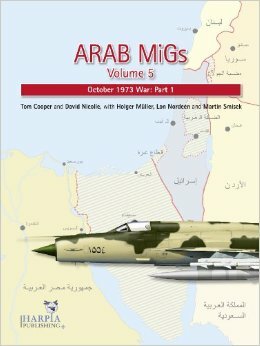 Clearly written and illustrated with a rich and unique collection of exclusive photography and original illustrations, Arab MiGs Volume 5 provides a detailed record of aerial warfare during the opening phases of the October 1973 Arab-Israeli conflict. 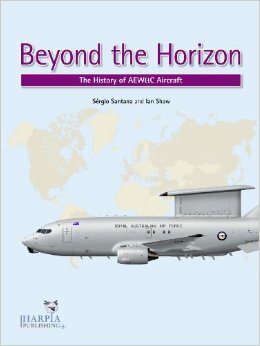 Drawing on extensive research, declassified information, and interviews with dozens of participants, it recounts the origins, operational history, and battle performance of all the air forces involved. While concentrating on the Arab experiences, Arab MiGs Volume 5 is the first comprehensive analysis of the aerial operations waged by both sides in this conflict. This item was added to our catalog on Wednesday 05 November, 2014.